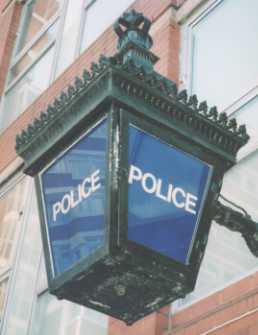 We specialise in the history of policing in London. We offer expert assistance to people making TV and radio programmes, and to authors writing books. We also supply images. 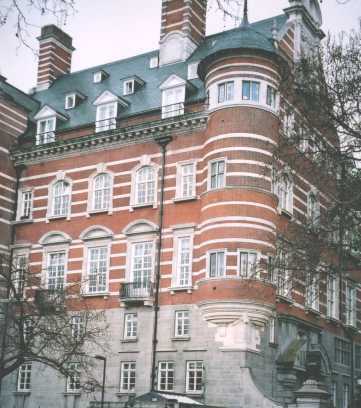 We undertake family history enquiries and provide career details of ancestors who served as police officers in London. 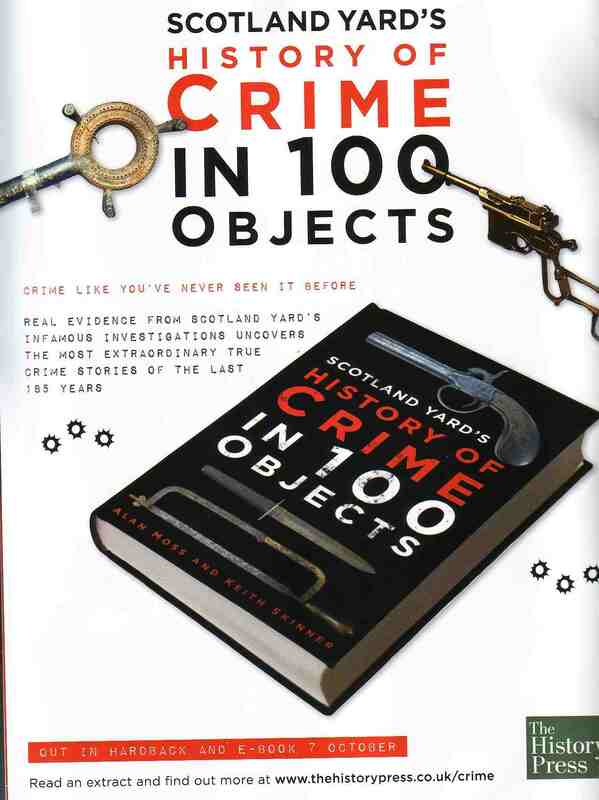 Our website also provides historical information about Scotland Yard and the Metropolitan Police, including famous cases. We also maintain a record of Metropolitan Police officers who have received gallantry awards.